We offer a diverse range of career opportunities. 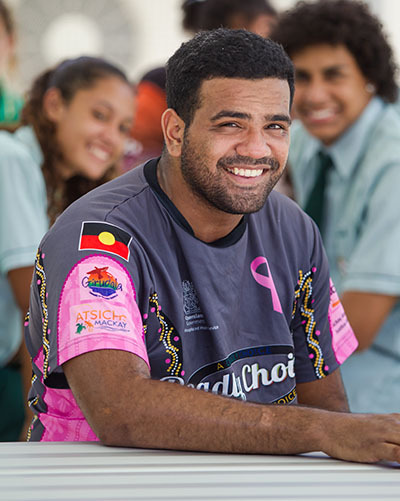 We employ more than 85,000 people across Queensland. Our staff are located in more than 1,200 work sites, including state schools and regional offices. 95% of our staff are based in state schools. More than 49,000 teachers are employed in our schools. 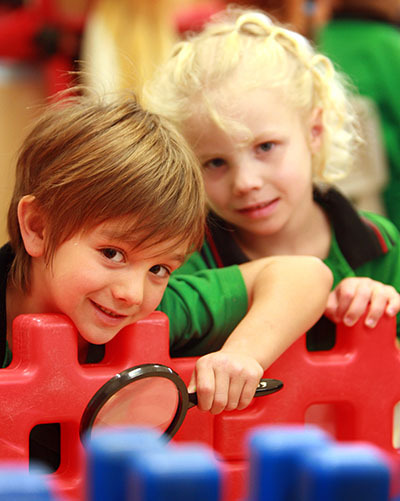 Our teachers and principals are supported by a diverse range of specialist, corporate and support staff. At the Department of Education, you will work for an organisation that values its people and promotes leadership and innovation. We respect professionalism, embrace diversity and a balance between work and life commitments. You will be actively supported as an individual and will have access to a range of flexible work options, an employee assistance program and learning and development opportunities. 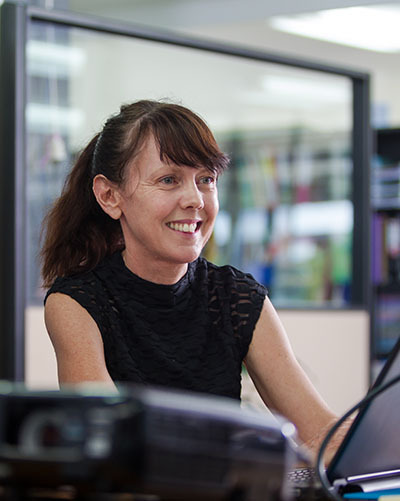 We currently have a diverse range of teaching and non-teaching roles across Queensland. Our graduate program will provide you with a fantastic opportunity to achieve your career goals, and work with highly skilled professionals in a diverse and flexible environment. Our employees have access to a wide range of professional learning and career development opportunities. 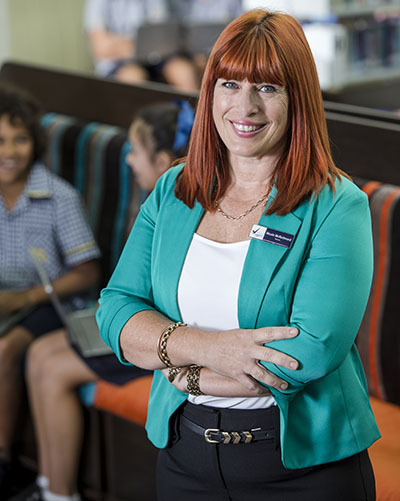 Our teachers and school leaders have the opportunity to work in a range of locations across Queensland during their career. 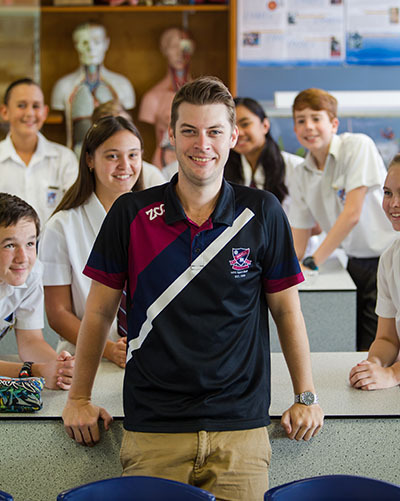 Visit our Teach Queensland website to find out about teaching in Queensland state schools. In addition to competitive salaries, our employees have access to a range of benefits and incentives. Our employee induction program includes ethical decision making, health, safety and wellbeing, and curriculum activity risk assessment. 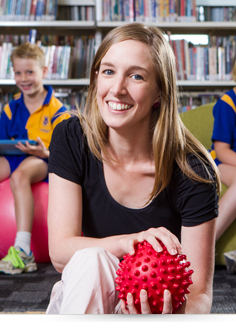 Learn about the support, rewards and benefits available to therapists working in Queensland state schools.